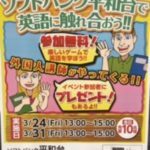 宮崎ハロー英会話のミニレッスン 83: It`s Time to Vote!!e!! In 2014 I wrote a mini lesson about the Scottish Referendum. Today in my country New Zealand a referendum is taking place. A referendum is another kind of voting which happens in democratic countries. In an election, people vote to decide which government will represent them and lead the country. In a referendum, people vote on just ONE single issue. In this case it`s about our flag. Some people think we should change the flag because it looks too similar to the Australian flag, and it`s too closely connected to the British Empire. Other people think we should keep the flag because it has been used for a long time and has a lot of history. And other people think we should keep the flag for now, and change it later. 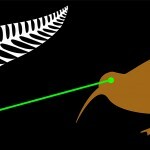 Below is the Australian and the New Zealand flag-do you know which is the NZ flag? 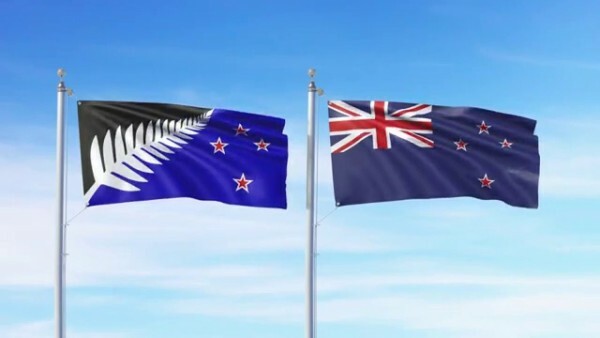 The flag on the left is the Australian flag, and the one on the right is the New Zealand flag. P.s. At the beginning of this flag choosing process, the public was invited to suggest their own flag designs. 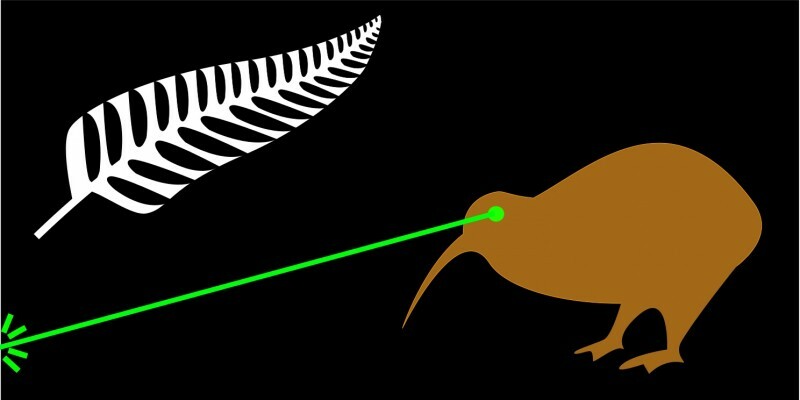 Many people submitted their own designs, and some were quite funny like the “Kiwi Laser Beam Eyes” flag. Unfortunately this design was not chosen for the final stage in the referendum.